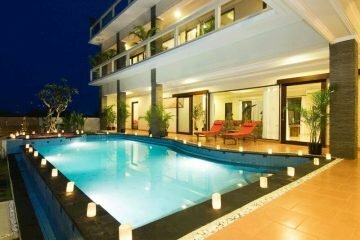 Jimbaran is located south of the international airport and Kuta. 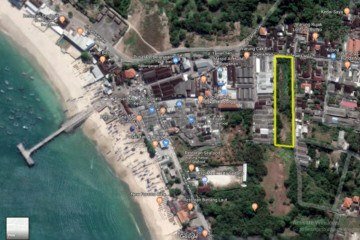 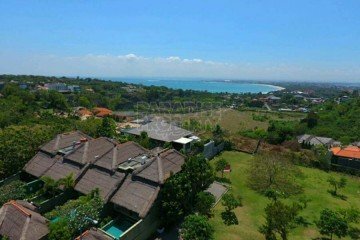 Formerly a tiny salt making, lime production and fishing village until the 1980’s when property development began, Jimbaran now boasts many international 5 star beach resorts, including the Four Seasons, Ayana and The Intercontinental putting Jimbaran on the map of luxury resort areas. 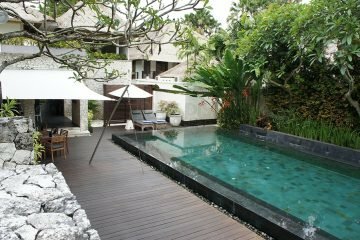 Jimbaran has a lovely white sandy beach, which is protected from larger waves by a fragmented reef. 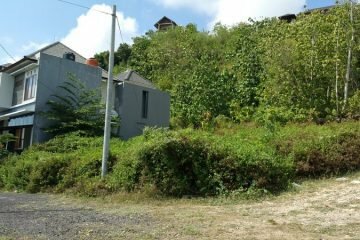 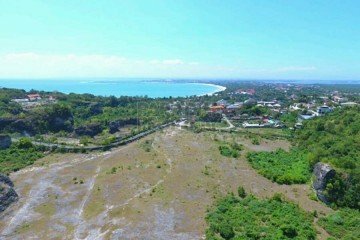 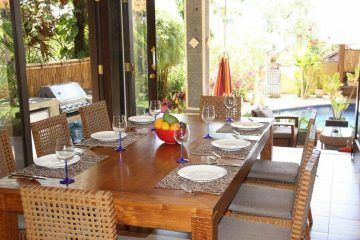 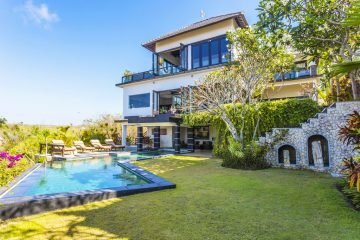 There are some very affordable villas available in Jimbaran, from outstanding, private, luxury clifftop villas with fabulous Indian Ocean views down to modest, minimalist residential properties. 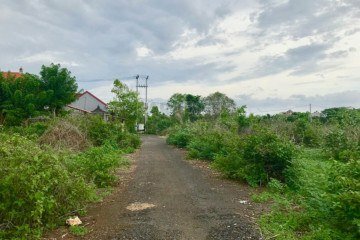 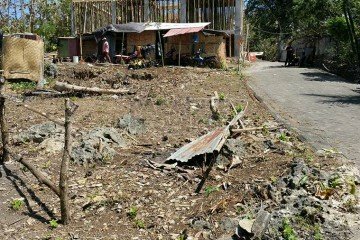 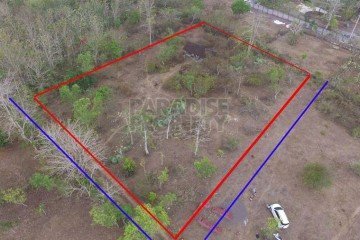 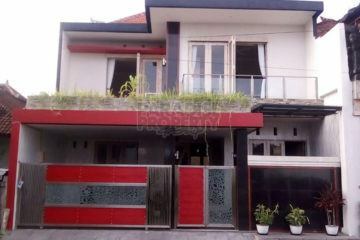 Land is also available but there are very few small plots. 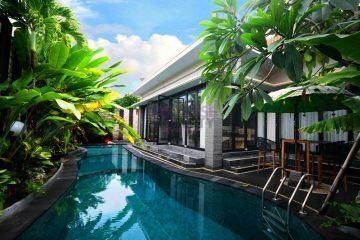 Prices range from around IDR 350 million per are. 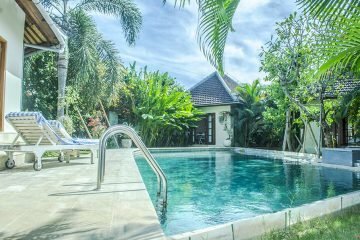 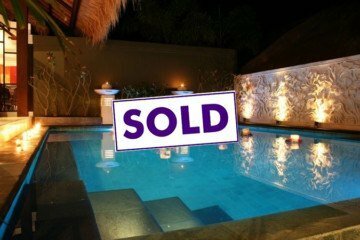 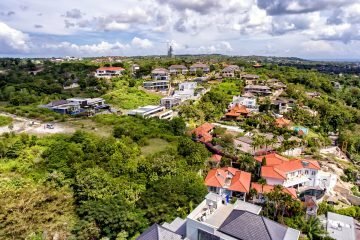 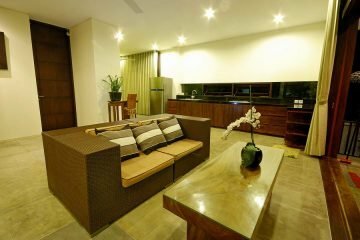 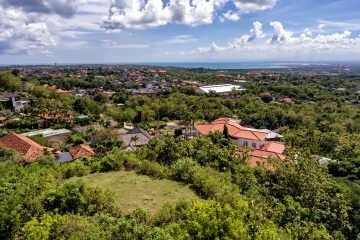 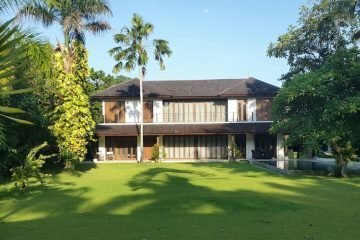 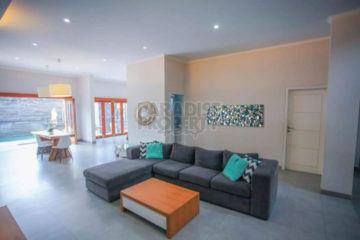 Many expats prefer this area, as it is more relaxed, slower paced and is only a 15 minute drive to the airport, 20 minutes to Kuta and 15 minutes to Nusa Dua.